Tommy’s, the charity saving babies lives, asked Killer to develop the creative look and feel for their brand new running event. 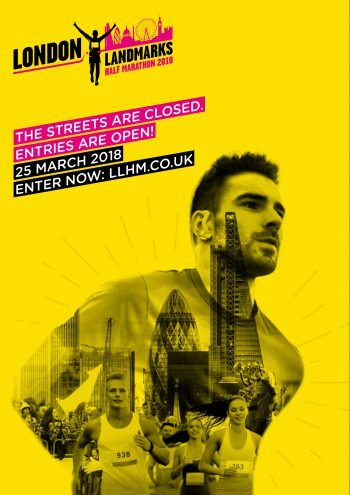 The half marathon would be the first of it’s kind – an exclusive closed road event going through both the City of London and the City of Westminster – while taking in the sights of the wider city. Tommy’s invited us to join the process at the early stages, attending market research focus groups and workshops so that we could bring our creative expertise to the development of the event name and messaging. 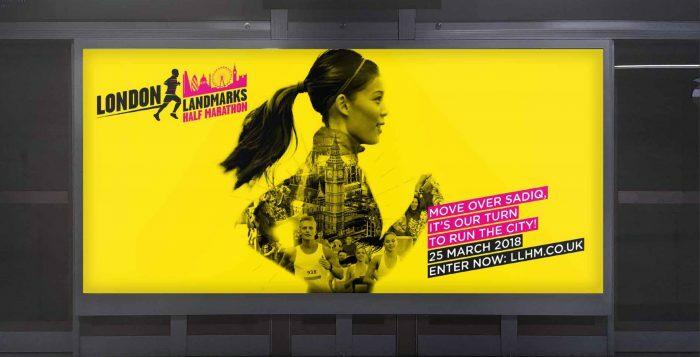 Once the name – London Landmarks Half Marathon – had been agreed, we were asked to develop the creative look and feel. 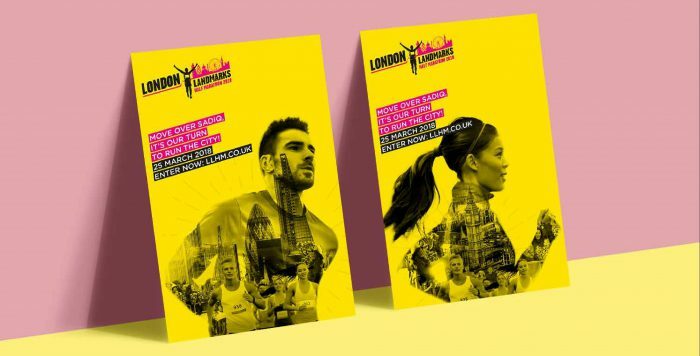 A key part of the brief was to ensure the creative would stand out from competitors such as Cancer Research UK’s Winter Run and the Royal Parks Half Marathon. 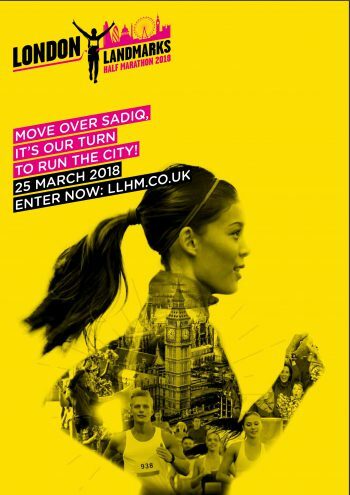 Our approach was to showcase the half marathon route, with the city at its heart, and to celebrate London's ‘quirky & hidden’ history. We developed an attention grabbing bright yellow and pink campaign, then demonstrated how the styling could work across a range of channels, including master ads, merchandise, digital ads and signage. We also developed a set of guidelines so that the in house team could roll out the concepts to event collateral. 50 charity partners got on board in year one, plus 5,000 public places sold out within an incredibly short period of time, with over 70,000 people hitting the registration page the moment it went live at 9.30am. The event raised over £5m in 2018 and it's projected that £14.3m will be raised in the first 3 years alone.